Some time ago all the applications were monolithic. That is to say, it was a single-tier software. All-in-one, in other words. At some point, it occurred to people that an app may be more stable and secure if divide into smaller pieces each responsible for their functions. The microservices architecture is a collection of small units (also addressed as containers) that together represent a finished application or solve a specific global task. Each microservice in the app is responsible for some specific functionality. 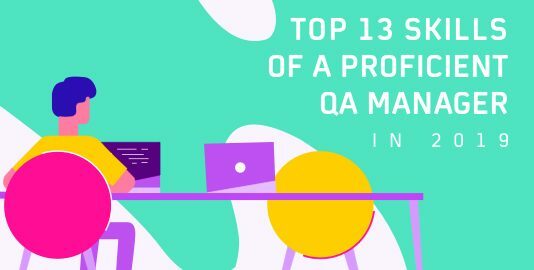 The main advantage is that they can be independently deployed and tested, which brings more efficiency to the whole process of development as there is less downtime. Whereas with monoliths, it is almost impossible to do as it is a single-piece software. Microservices can be located on different servers and operating systems and can be written in different programming languages. Many software development companies prefer to use Golang as it is suitable for microservices development. 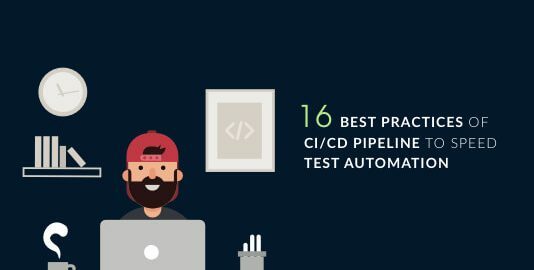 It’s a highly flexible language that works quickly and significantly cuts the time spent on compiling and testing new code. They say microservices architecture is better security-wise as the functions can be tested separately. However, this technology might be a drawback as it is. Let us explain. Each microservice having a separate API, they are easily adjusted and reconfigured not bothering the whole app. It will be running despite one or two services being down at the moment. It is undoubtedly good. What’s bad is that each microservice also has a number of APIs and ports thus making an app prone to intrusions. Hackers can break one API and have a path inside the app. This is why it is crucial to perform security testing thoroughly and with all the services in mind. Thus, the isolated structure makes them easier to manage, but they also bring specific challenges. Where might be additional pitfalls? As microservices are usually all differently developed (using different programming languages at least), it’s essential to ensure everything is running smoothly with no conflicting aspects. It makes testing tricky as the team should monitor and secure every service, which takes time and effort. Also, containers are replicable by nature, using the source code repeatedly. It means that any security issue in a microservice can spread quickly due to this standard. So, is microservices testing harder? We’ll say, not more and not less than any other. With new technologies come new risks, and that is the idea to keep in mind. How to organize security testing? General considerations about the application security testing are bound with the very core of the microservices nature. To track and eliminate every possible issue, the used tools and strategies need to consider their modularity, independence, and flexibility. One would not test a microservices architecture as a whole. There is a need to find tooling able to scan pieces of code (a.k.a. microservices) independently. As we talked previously, the microservices source code is replicable. That is why it is necessary to conduct vulnerability scanning up to the single code line or a part of it to ensure everything is seamless and may be repeated further without causing trouble. Technologies are developing fast. However, it seems that hackers are developing even faster as each day brings new attacks and data breaches. Thus, the used security solutions have to be up to date to be able to protect microservices. Moreover, they need to be responsive to the development needs. That is to be capable of assessments whenever required: continuous, scheduled, or on demand. As every microservice is to some extent custom, so has to be the security solution. Often it means having to perform separate software testing for each one. It should be possible to adjust security requests to correspond to the aim of a microservice. 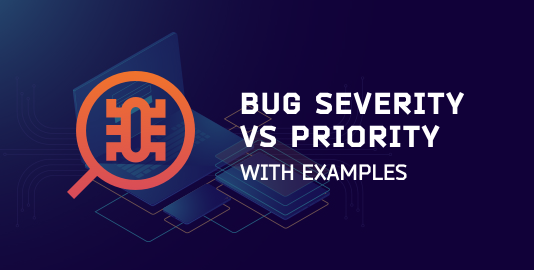 It is crucial to remember that to ensure thorough and accurate vulnerability testing, all of this is taken into account while performing tests. The microservices architecture is specific and needs to be treated accordingly. The idea: to check whether the software works. It is the simplest test of all the basic functions of the application. This type of testing ensures the app works as intended and the distributed system is stable. The idea: to check whether all components of the software work on their own. The number of unit tests is the largest among all the others for microservices. It is the most obvious type of testing for this architecture. The stack of technologies used depends on the language on which this microservice is written. The idea: to check whether different services communicate properly. This is one of the most critical tests of the entire architecture. Typically, microservices communicate using APIs, so they need to be tested as well. Eliminating all possible interruptions or inaccuracies between services is important. 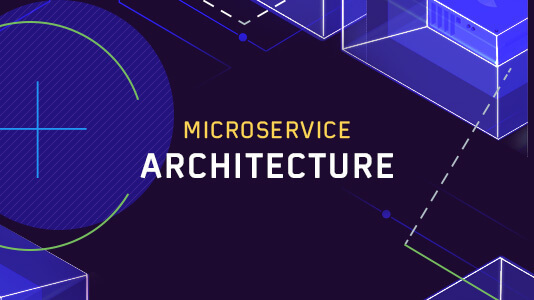 With a positive test result, we can be sure that the entire architecture is designed correctly and all independent microservices function as a unit as intended. The idea: to check whether the app can handle daily loading. Basically, you need to test how well the application performs under pressure of concurrent calls, downstream traffic, and interservice communications. The aim is to identify and eliminate glitches, outages, long response time latencies, or any other abnormal app behaviors. The idea: to check whether an app has performance limits. Every product has its “ceiling”. The goal here is to push the app to its limits and see how well it is performing and when does it crash. The idea: to check whether an application is subject to failures. As a microservice uses the source code repeatedly, the possible failures may spread in a ripple effect. 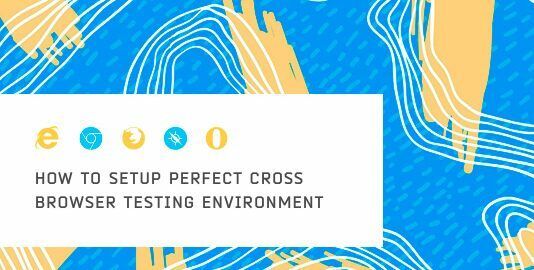 To prevent that from happening in production, resiliency testing takes place for checking the app for any of those issues. Is microservices testing all that special? Yes, it is, if you want to have a quality end product for your users. It is crucial to test the microservices architecture according to its features to enjoy all the benefits of its modular structure. Sandra Parker works as a Business Developer in QArea and help companies to accelerate their businesses through custom software development and testing.